Flat head syndrome presents itself as a head shape deformity to the back or side of the head. Parents usually notice flat head in babies around eight weeks of age, where they notice that their baby’s head seems slightly wide, the ear is pushed forward on one side, or the brow is more prominent. 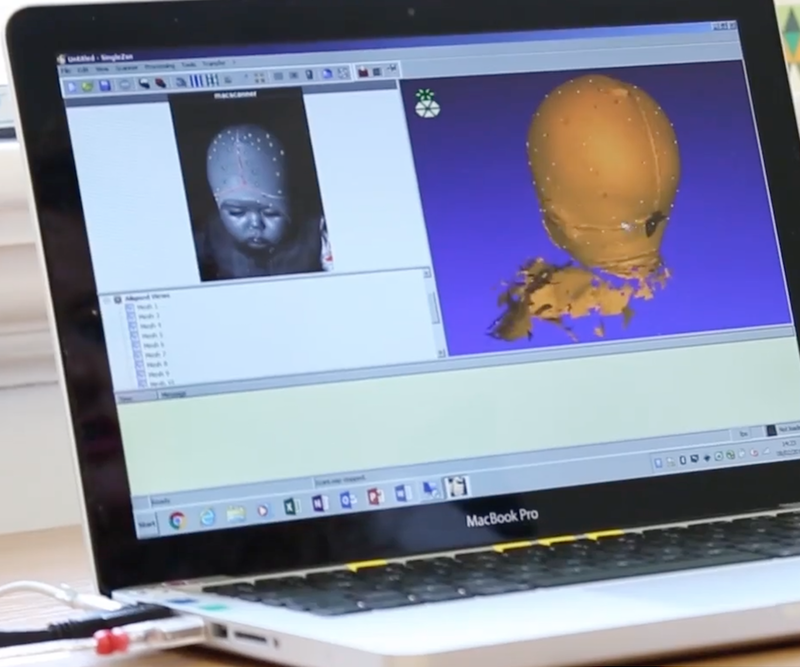 Plagiocephaly (play-gee-oh-kef-alley) – this is the most common type of flat head syndrome and it describes an asymmetric flattening to the side of the head. Brachycephaly (brake-ee-kef-alley) – this is a wide head shape that can be very flat across the back. The head can be very high at the back and the forehead may be very pronounced. Scaphocephaly (scafe-oh-kef-alley) – this is a long, thin head shape that is sometimes called Dolichocephaly (doll-ee-co-kef-alley). Normocephaly (norm-oh-kef-alley) – this is a normal head shape, with the head width being 78-83% of the length and a diagonal symmetry of less than 5mm. Looking down on the top of the head, it looks a bit like an egg. Typically, babies are brought to us with a combination of brachycephaly and plagiocephaly, but we sometimes see the combination of scaphocephaly and plagiocephaly too. This doesn’t mean that a baby has two things, it just describes the position of the flattening. Some researchers tend to mix these two different types of deformities, lumping them together under one ‘flat head syndrome’ umbrella. However, without knowing where you are starting, it’s impossible to know where you’re heading. We always quantify each individual head shape so that we know exactly where to allow the head to grow. 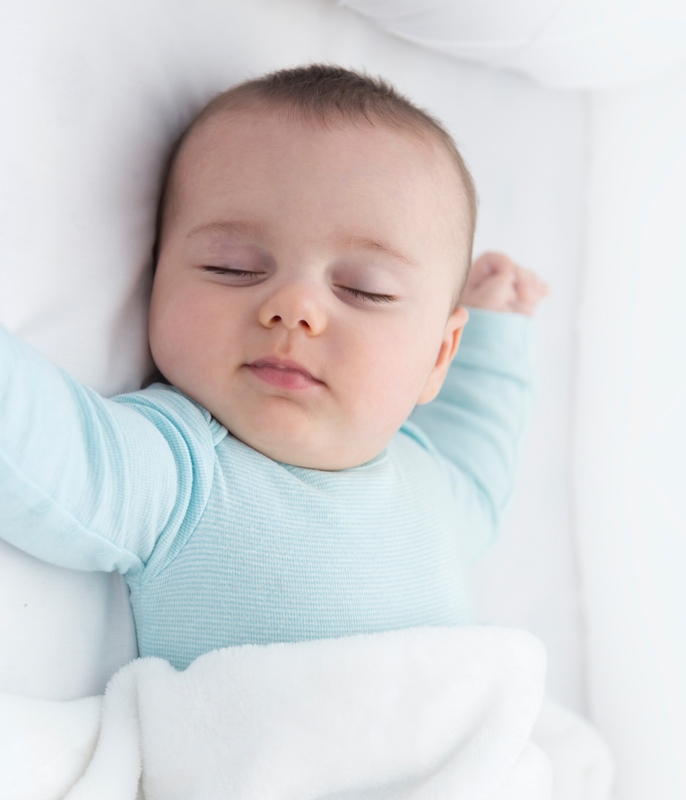 If you are concerned about your baby’s head shape, our qualified specialists can offer the best advice and treatment to reduce the deformity of the head. We’ve compiled a list of frequently asked questions to help you to understand more about plagiocephaly and flat head syndrome in babies. We also have a selection of parent’s stories and testimonials that provide a valuable insight into our treatments. If you have any questions, then we’d love to hear from you. Simply call us on 0330 100 1800 (local rate) or 0113 218 8030. If you are concerned about your baby’s head shape, then our qualified specialists can offer the best advice and treatment to reduce this deformity of the head. 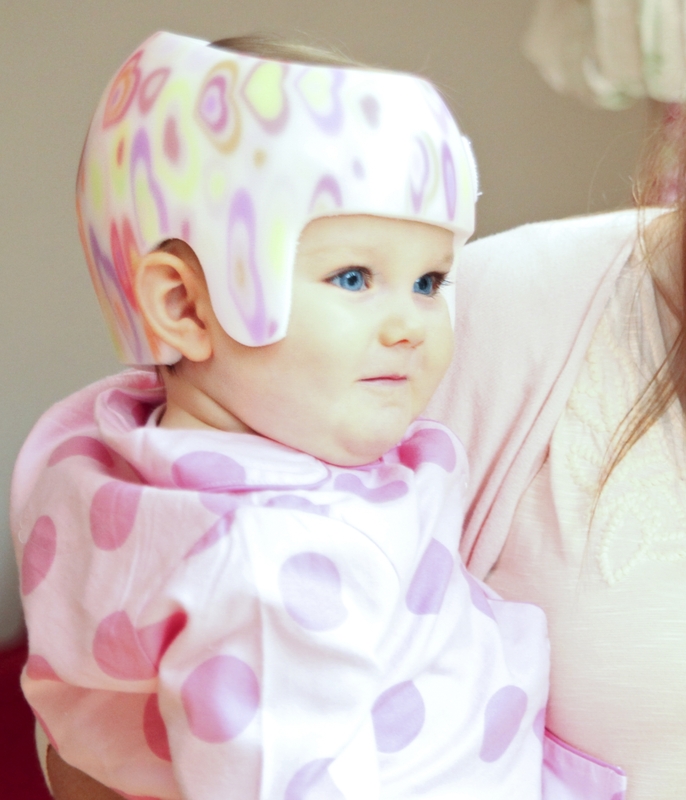 We’ve compiled a list of frequently asked questions which will help you understand more about Plagiocephaly and flat head syndrome in babies. We also have a selection of case studies and testimonials that provide an insight into our treatments, or you can read about parents’ first-hand experiences on our Facebook page.